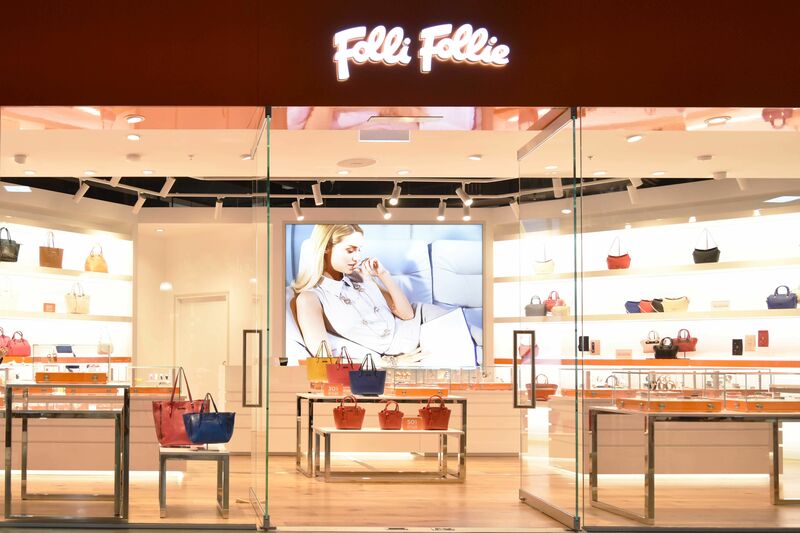 Found throughout the world Folli Follie is a market leader in ladies fashion jewelry accessories and watches. 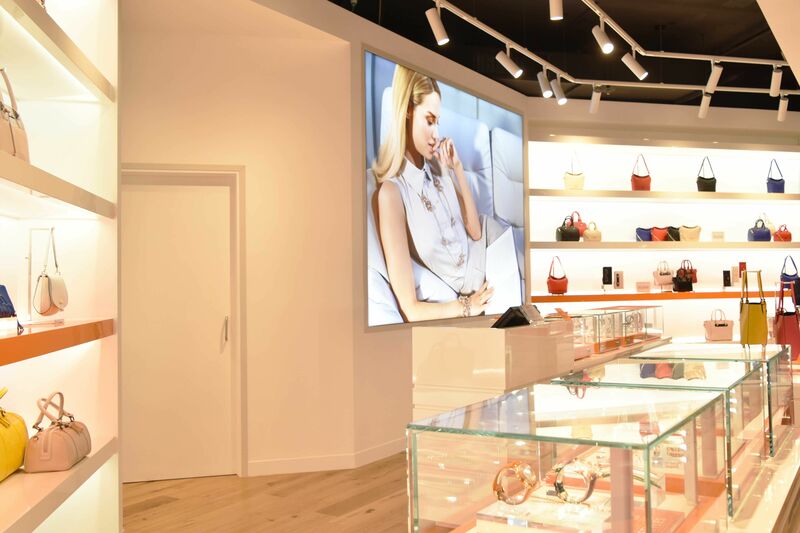 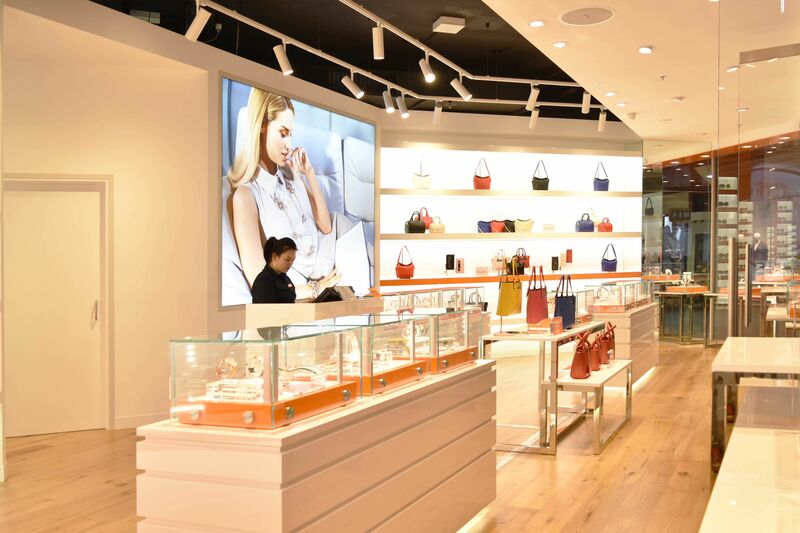 In one of Melbourne’s well-known shopping centres, this trend setting brands latest store recently opened it doors. 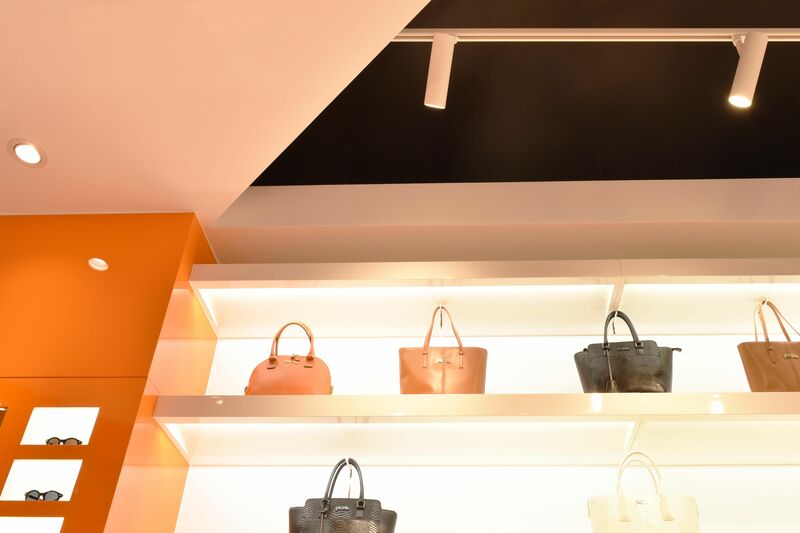 The aim and brief for the lighting was to provide an even and inviting level of illumination throughout the store whilst providing accent lighting towards its display cabinets and window displays. 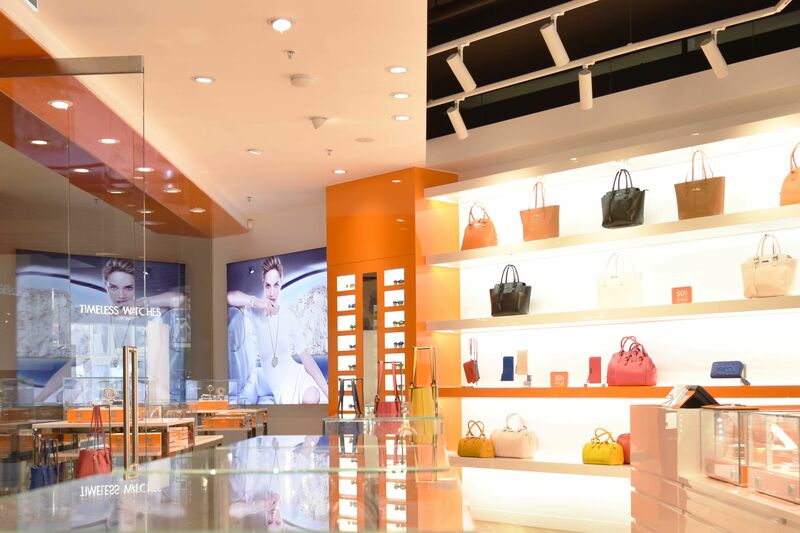 Using a range of narrow and wide beam spreads of the Sphera Binario track light and the adjustability of the Sphera Novo down light the end result is a show stopping and welcoming environment for shoppers to enter as they pass by.